Do you know who designed the world's first platform shoes? Or who first used glue as a beauty aid? 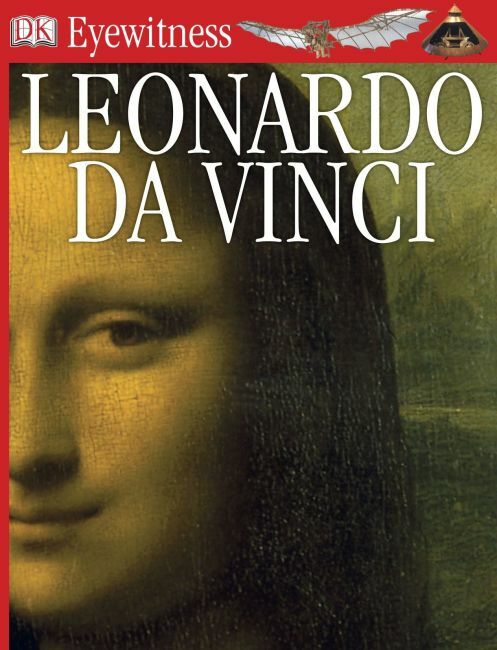 Eyewitness Leonardo Da Vinci takes a detailed look at the Renaissance period, revealing fascinating facts about the great artist as well as showing everyday life in an Italian city-state. Filled with superb full-colour photographs, this book brings the Renaissance period brilliantly to life. Who would guess that history could be this interesting? !